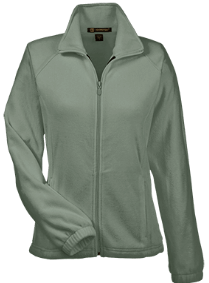 Custom fleece jackets are one of the best ways to avoid rain and warmth, especially during the winter. 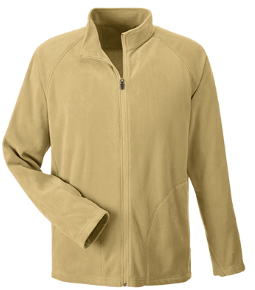 With wool jackets, you can experience warmth and comfort and by the cold or wind-free exterior and the comfortable fleece lining. 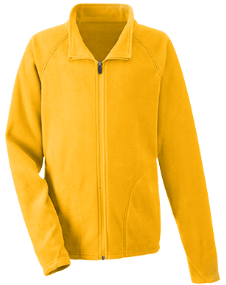 Most fleece jackets are soft, lightweight and durable, and are one of the best promotional products available for companies to use in their marketing campaigns for many reasons. Jackets are mainly worn during cold winter seasons and are good because they will keep you warm and still allow for easy movement. People who spend most of their time outdoors working on a daily basis will need these jackets. The name of your company, the logo and the message printed on a jacket will look wonderful and you can use these jackets as gifts for your employees and staff, and even for your clients and prospects just before the winter begins. 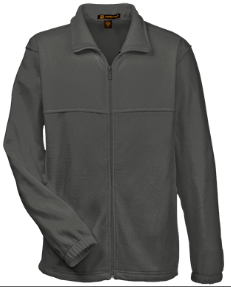 Change the climate to promote your business in style with printed custom design fleece jackets to allow your company to maintain a warm and warm relationship between you, your employees, staff, customers and potential customers. For your employees and staff, this is a great morale boost. For your clients and prospects, it is an encouragement to remain loyal or venture into your company for the first time. Students also love custom fleece jackets and can get some printed and sell them to the student fraternity at a very reduced price. 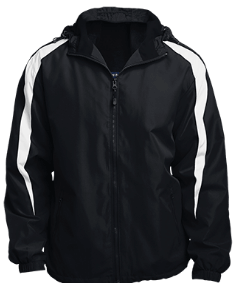 Because the customized embroidered fleece jackets are very fashionable and have a sporty look, they are very popular with students and athletes. Most athletes love to wear jackets to keep warm and giving them printed wool jackets can be a good way to reach other people with your brand's message. 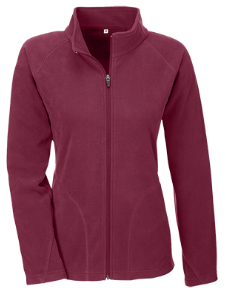 With clothing as one of the best ways to promote your company or business, a printed custom fleece jacket as a promotional gift during the winter season is one of the best methods to approach and make your brand visible. Without a doubt, your clients will love the jackets and will love it for giving them their jackets and keeping them warm. When they are outside in the cold and you have kept them warm, they will remember you fondly and remain loyal to your business.